The blockchain has the potential to change the charity sector just like the internet did before, according to a new report. The study, ‘Nothing to Lose (But Your Chains),’ was conducted by Charity Futures, commissioned by author of the report, Asheem Singh, former interim chief executive of the charity leaders body Acevo. 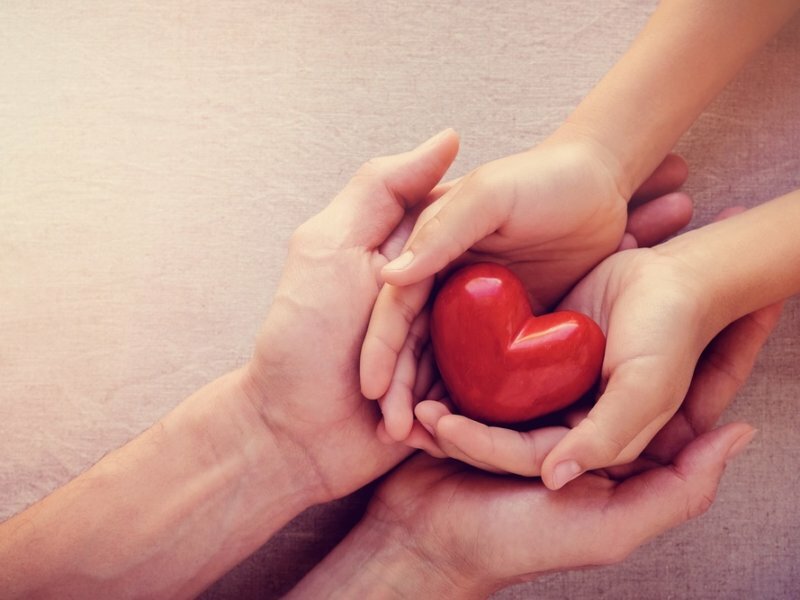 The research revealed that even though the blockchain holds great potential for the charity sector the benefits have yet to be untapped. “Despite the potential benefits, the charity sector is currently behind the curve on blockchain technology,” the study said. “Blockchain could herald the sort of seismic changes in the charity sector as the digital revolution before it,” he wrote. According to the report, one area that the technology can be applied to within the charity sector is international aid. It notes that foreign aid distributed by the U.K. government currently stands at 0.7 percent of GDP, which in 2016 was £12.7 billion. Yet, while aid is being given out, corruption and bureaucracy exist in many of the receiving countries. It champions the use of the distributed ledger to solving this problem by creating a transparent, end-to-end supply chain for each project. This means that all those involved – government departments, NGOs, funders, charities, local offices, delivery partners, and the individuals receiving the benefit – can see what’s going on. This, in turn, provides an immutable record that builds trust among those involved. While the technology may not be able to solve everything charity related, there are, however, several charitable organisations that are turning to it to help solve world problems. The World Food Programme (WFP) is one organisation that is maximising the blockchain’s potential as it works at eradicating world hunger. Whereas, the homelessness charity St Mungo’s is highlighted as one of the first organisations to use the Alice platform, which permits charities to set up fundraising appeals via the Ethereum blockchain. It raises funds for rough sleepers in London.